Are you travelling to Munich alone, as a couple, a family or a small group? Are you coming to Munich with a group of more than 10 people? Are you planning a conference or a congress in Munich? Camp sites are a perfect option to save a money especially during the Oktoberfest. Bed and Breakfast, Hostel and Guest house are an ideal opportunity to stay in Munich for low budget travellers (listing in German). The cheap alternative to a hotel in Munich: Private room or holiday flat (listing in German). Your first contact for events in Munich. 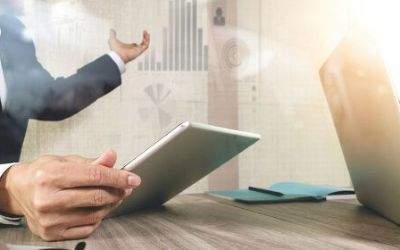 News, Facts and Figures, Incentives, Newsletter and Brochures. Background Information, advice and support on all aspects of journalistic reporting. Facts, figures and statistics about Munich. 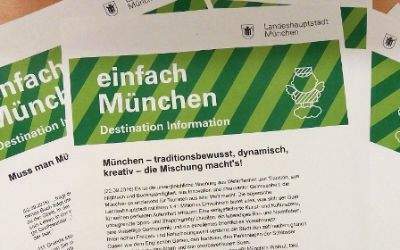 Guest Services from München Tourismus provides expert, multilingual advice with regards to all aspects of your trip to Munich. 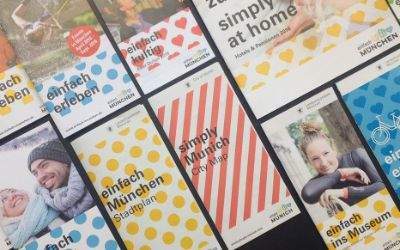 The employees of München Tourismus Tourist Information offer personal advice during your stay.